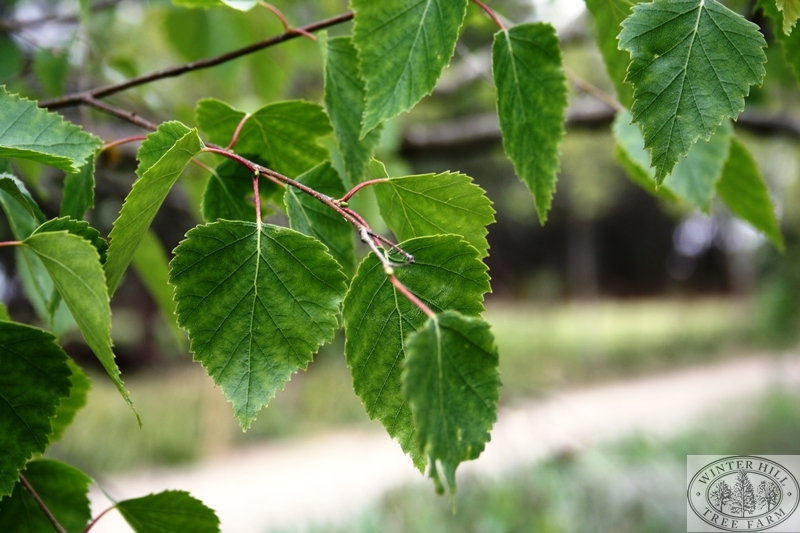 Deciduous medium-sized graceful tree providing light shade in summer. Outer branches have a slightly pendulous habit. Has one or several main trunks. Bark is brown when young but gradually develops to silvery-white papery-bark when mature. Will grow in sun or part shade and prefers a moist soil.